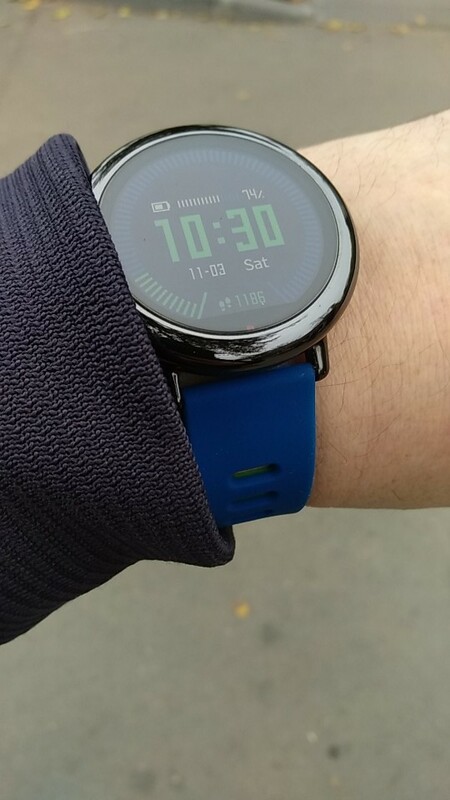 Silicone Strap For Xiaomi Huami Amazfit Smart Watch - DiindO! 1. With sweat grooves design, it’s helpful for sports. 2. Adjustable size, one size fits all. 3. Compression molding, robust and durable. 4. Silicone material made, soft and comfortable to wear. 5. 316 stainless steel buckle design, more durable to use. 6. Various colors match with different clothes of different colors. Беру не впервый раз, всё устраивает! Покупкой доволен!